Beautiful Pakistani actress Ayesha Khan was born on 27th September 1982 in a Pakistani family. Her family is from Lahore. Her parents belong to different backgrounds. Where his father is Punjabi, her mother is Kashmiri. 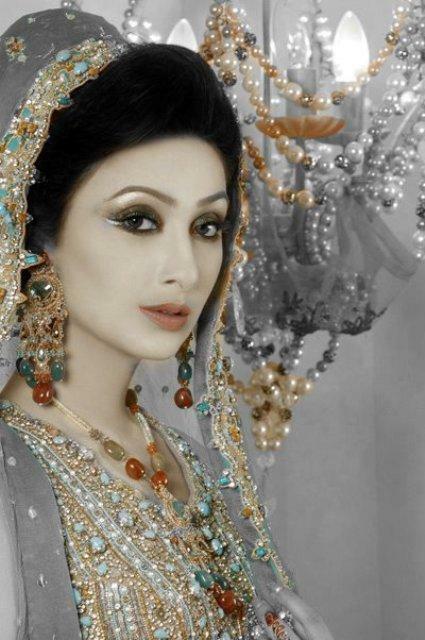 Ayesha Khan spent her childhood in Abu Dhabi and Canada. Rose in foreign countries top actor Ayesha Khan is a complete Pakistani girl. 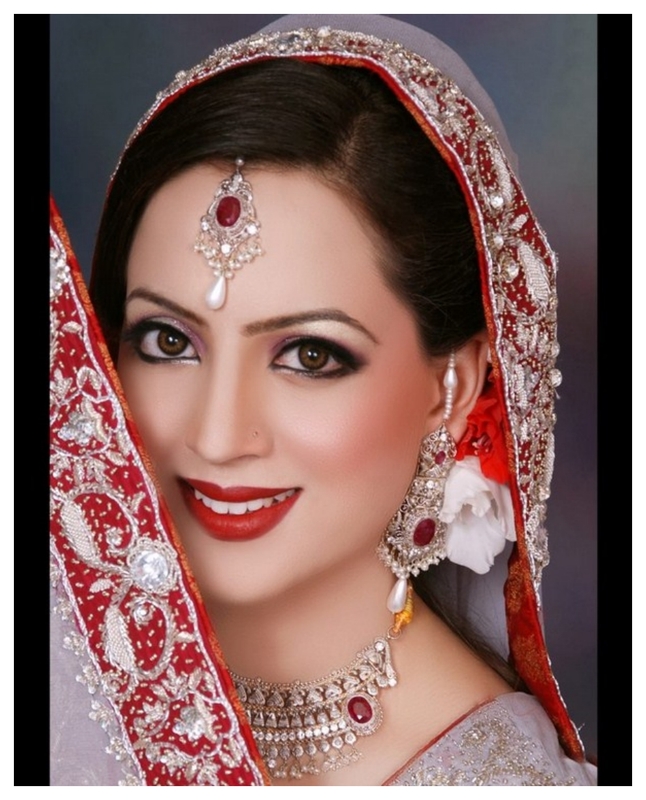 She adapted Pakistani culture soon after she became the part of Pakistani Entertainment Industry. Female actress Ayesha Khan entered the Pakistani Television Industry with the super hit drama serial Mehndi by Ever New Pictures. Mehndi was directed by Javed Fazil. Ayesha Khan played a role of Sajal casted opposite well known actor Humayun Saeed. She was discovered after her graduation. Pakistan Television (PTV) gave her first break. Ayesha Khan made the most of this chance and acted with all dedication and determination. 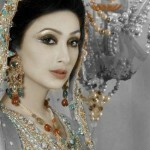 After giving hit drama serial Mehndi, Pakistani Actor Ayesha Khan went back to Canada to complete her higher education. After coming back from Toronto, Canada, top actor Ayesha Khan joined the showbiz industry again. 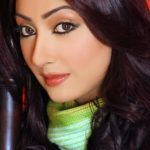 Since then Ayesha Khan has acted in dozens of dramas and most of which have been super hit. She is most appreciated for her roles in drama serials Mane Na ye Dil and Kafir. 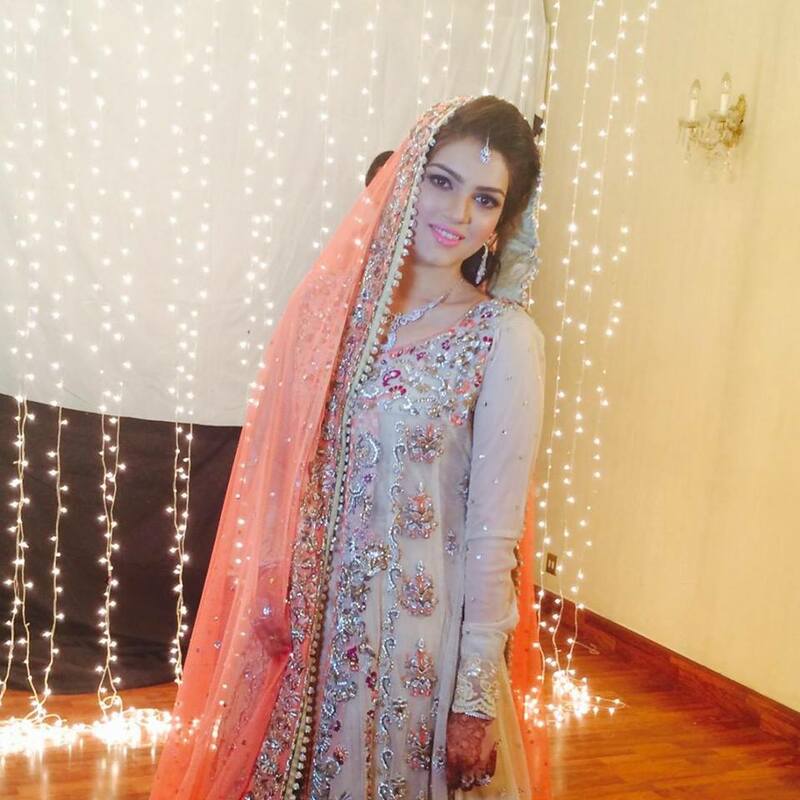 In Mane Na Ye Dil she played a role of roshni and was casted opposite Faisal Qureshi. 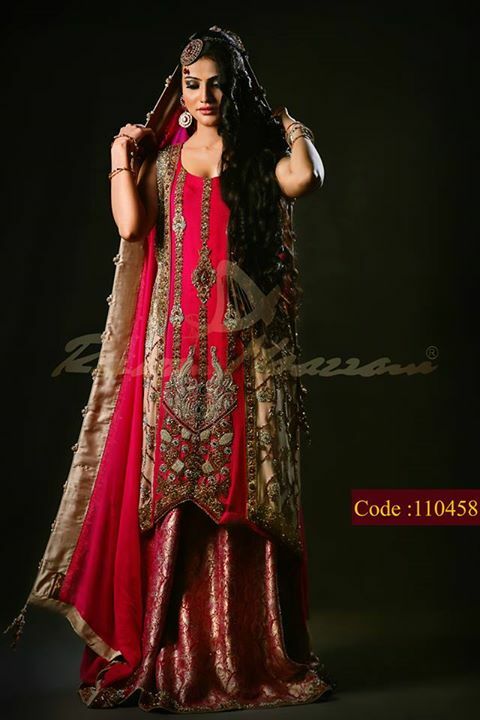 Her drama serials Khamoshiyan opposite Nauman Ijaz and Massi aur Malika opposite Abid Ali were blockbusters.